Plus many other designs including ones sized for ornaaments. 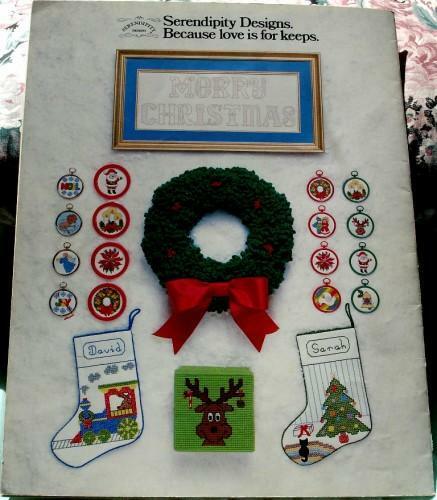 This great original Wonderland cross stitch patterns are in excellent condition as there are no rips, tears, stains or marks on it and the stencils are in original condition. 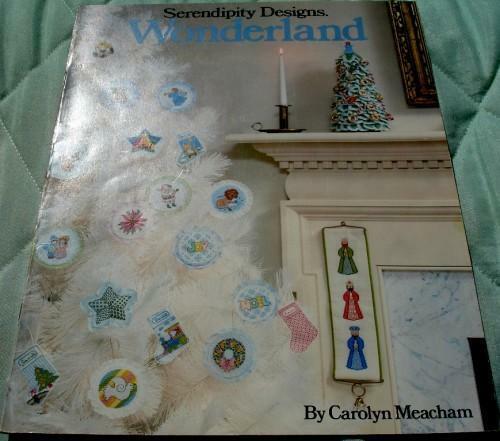 This is a fabulous original Wonderland pattern it is not a copy.